THE SMT GB and Volvo Trucks North & Scotland ScotPlant stand will feature a full line-up of the latest Volvo Construction Equipment machines, along with representative models from Volvo Trucks. The offering is set to include a mix of Volvo excavators, loading shovels, a wheeled paver, articulated hauler and a line-up of compact excavators. Volvo Trucks will have a selection of FH, FM and FMX trucks on show. A number of major deals involving Volvo equipment have been concluded recently in Scotland. 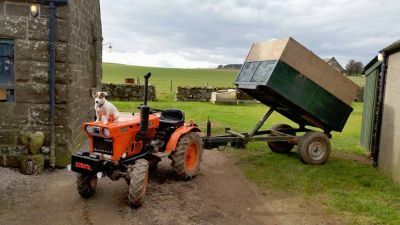 This includes an Argyll-based family business taking a “leap of faith” by investing in two Volvo A30G articulated haulers. Civil engineering and contracting firm A&L McCrae is run by Alistair and Linda McCrae, with support from son Calum. The company has added Volvo-branded machines to its mixed fleet for the first time, to be deployed on a range of activities. Typical contracts carried out by the firm include general earthworks, road construction and surfacing, civil engineering, forest road maintenance and construction. The A30G meets Stage-IV final emissions regulations and is powered by an electronically controlled, six-cylinder 264kW turbo charged Volvo V-ACT diesel engine. Purpose-built by Volvo, the engine is designed to match the Volvo drive train, ensuring the “best use of power and torque”, even in challenging conditions. 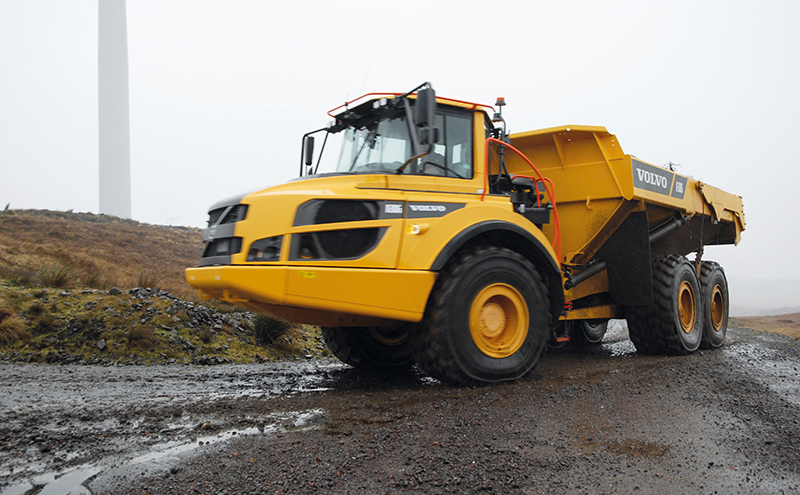 With a carrying capacity of 28 tonnes and heaped capacity of 17.5m³ the Volvo A30G has a maximum speed of 53kph. The hauler is fitted with Volvo’s telematics system, CareTrack, as standard. The two haulers supplied to A&L McCrae have been equipped with optional cantilever tailgates. 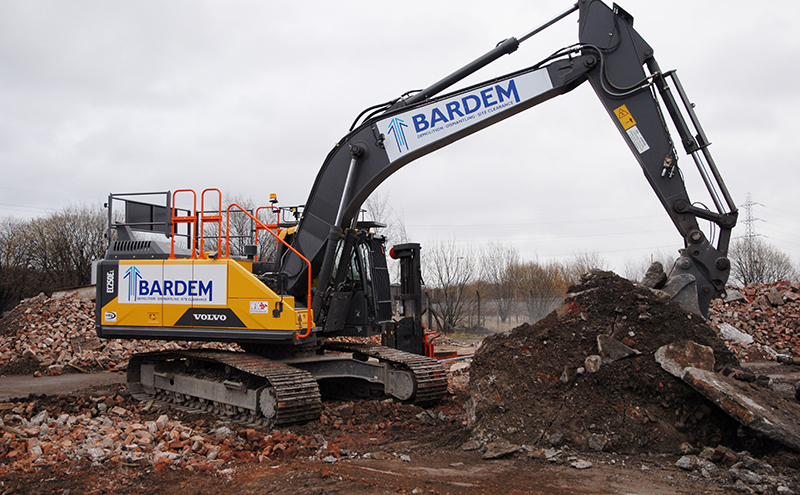 Another deal involved Paisley-based demolition specialist Bardem purchasing a 25-tonne Volvo EC250E as its “flagship” excavator. The machine has been enhanced for Bardem with the addition of heavy-duty belly plates, side-impact protection rails, guarding for the boom, bucket cylinders and a heavy-duty FOGS guard for the cab. 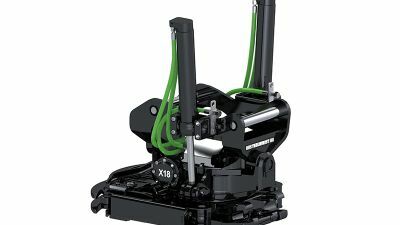 The new EC250E has also been supplied with a “mix-and-match” quick coupler, heavy-duty extreme bucket and an X3 proportional rotation circuit. The machine is powered by a Volvo eight-cylinder engine developing 213hp. 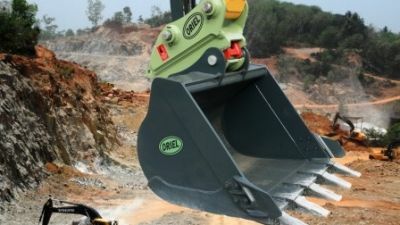 Operators can choose from a variety of work modes including: I-idle, F-fine, G- general, H-heavy or P-power.